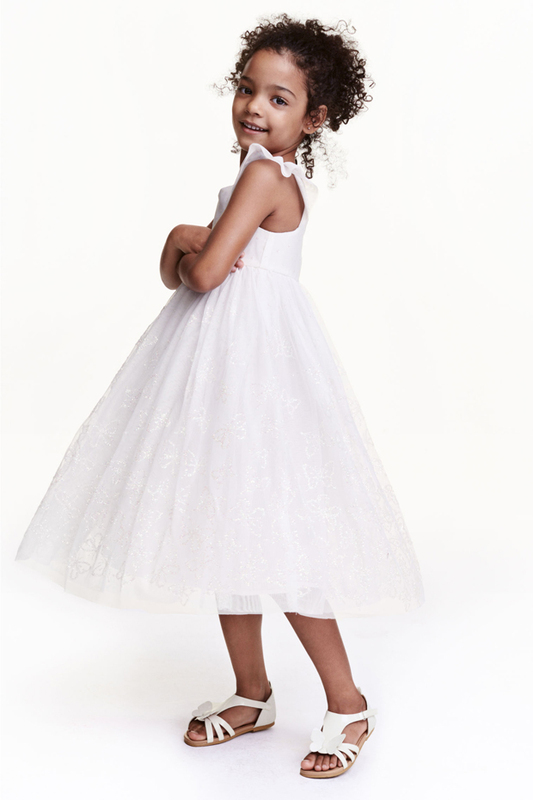 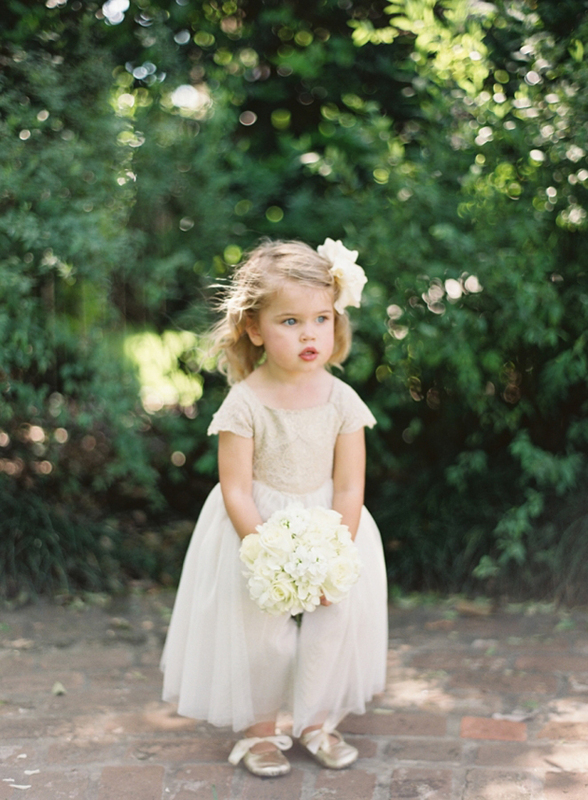 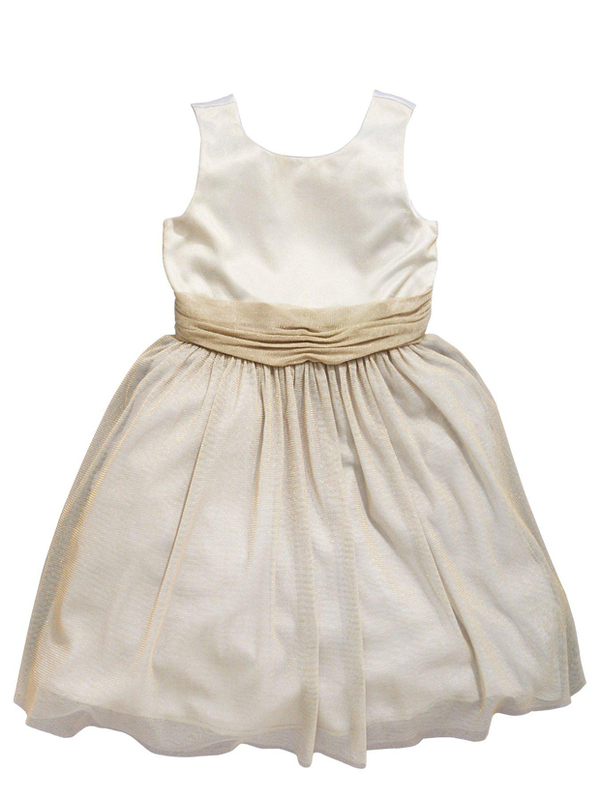 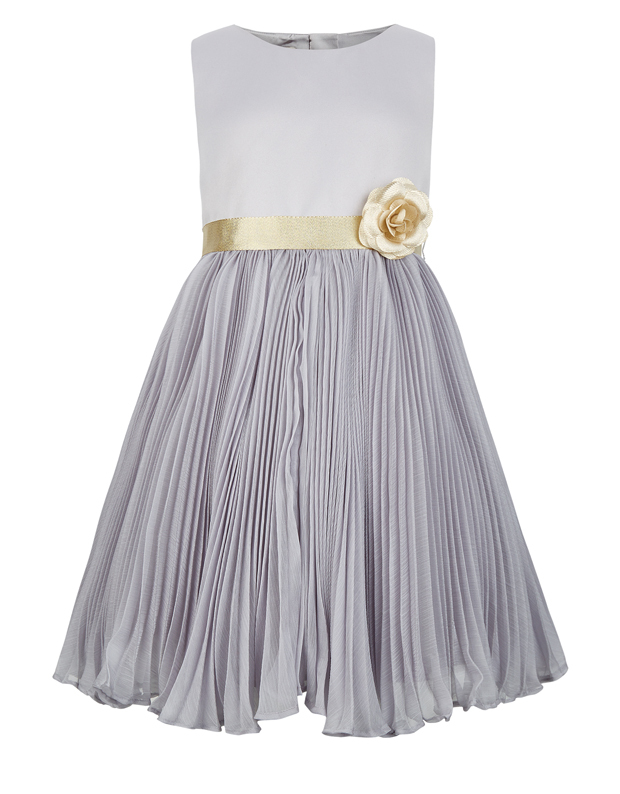 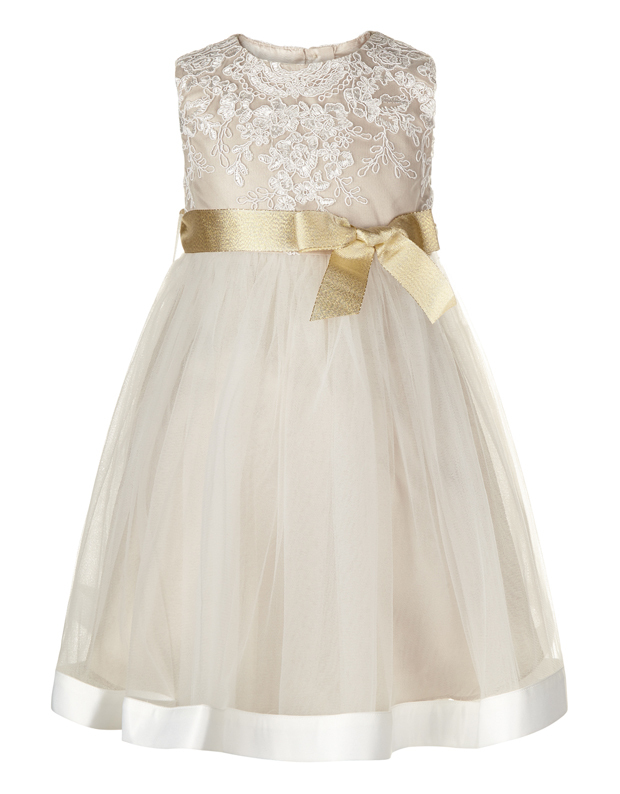 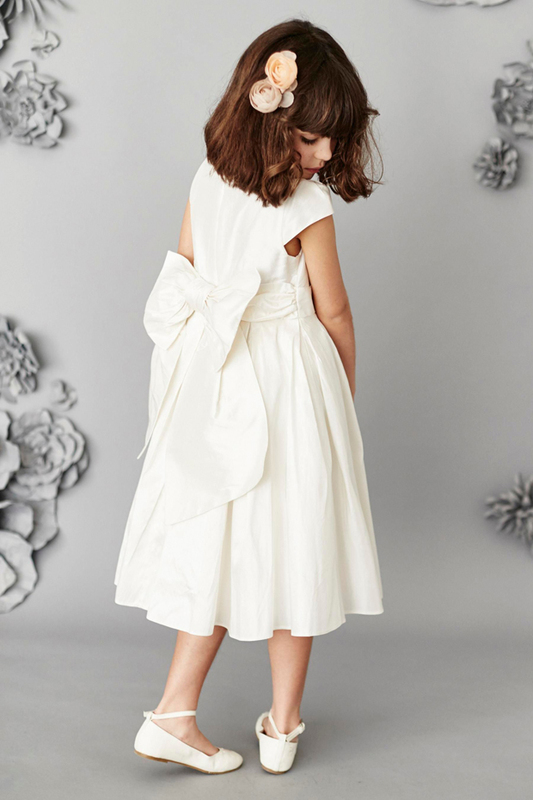 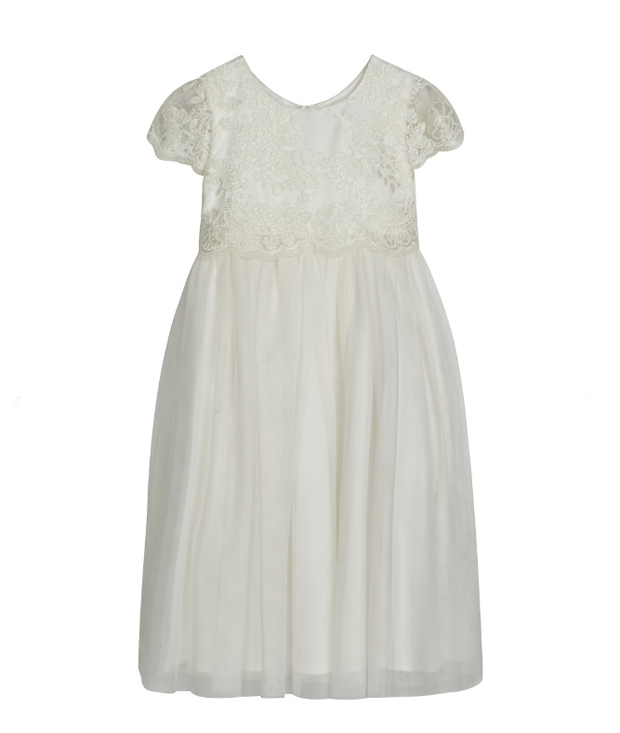 We love our fashion here in weddingsonline HQ and it doesn’t get any cuter than dresses for the little lady of the day, the flower girl! 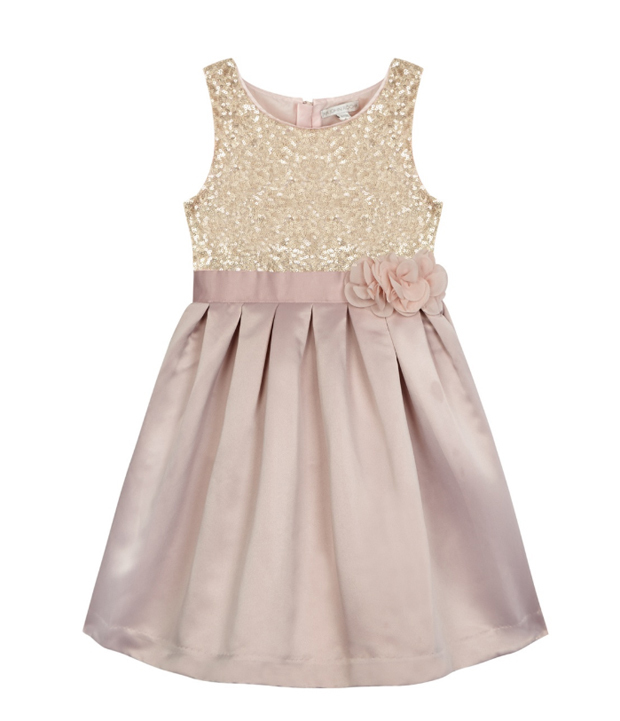 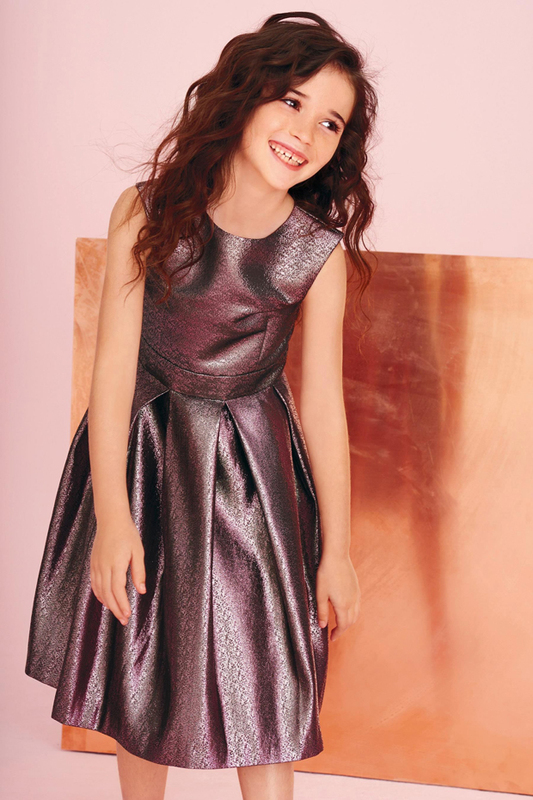 There are some incredibly cute buys on both the high street and in bridal stores like McElhinneys Bridal Rooms if you’re after something extra special, and now that autumn/winter is on its way, we’re seeing more sequins, glitter and gorgeous sparkly numbers for flower girls looking to shine bright on the Big Day. 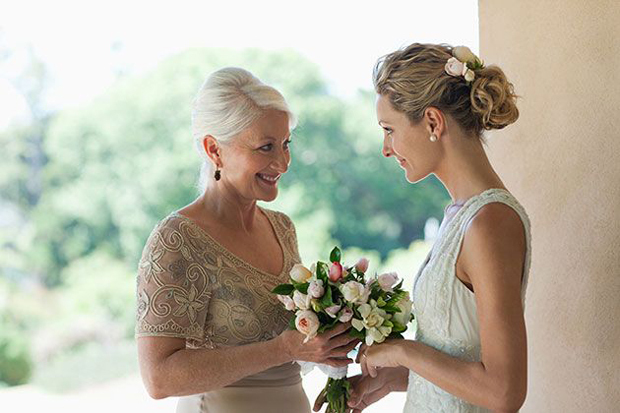 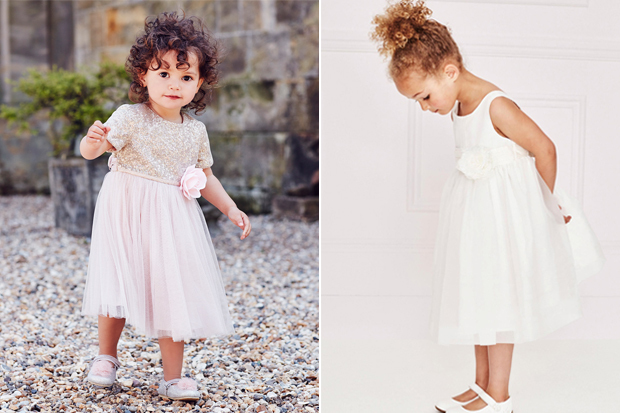 There’s also some fab pink and plum gúnas for brides looking for something colorful and fun and for classic brides looking to dress their little one in white or ivory, there’s some seriously pretty staples from Next that will have everyone going ‘aw’. 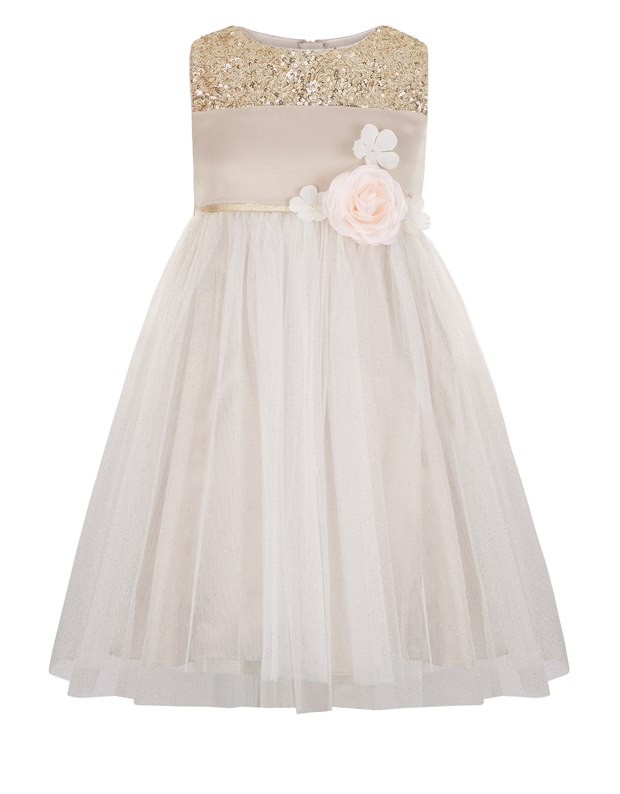 Obviously it’s a little bit chillier at this time of year, so think cute tights and socks and pretty cardi’s and boleros to keep your little flower girls nice and snug with these gorgeous dresses. 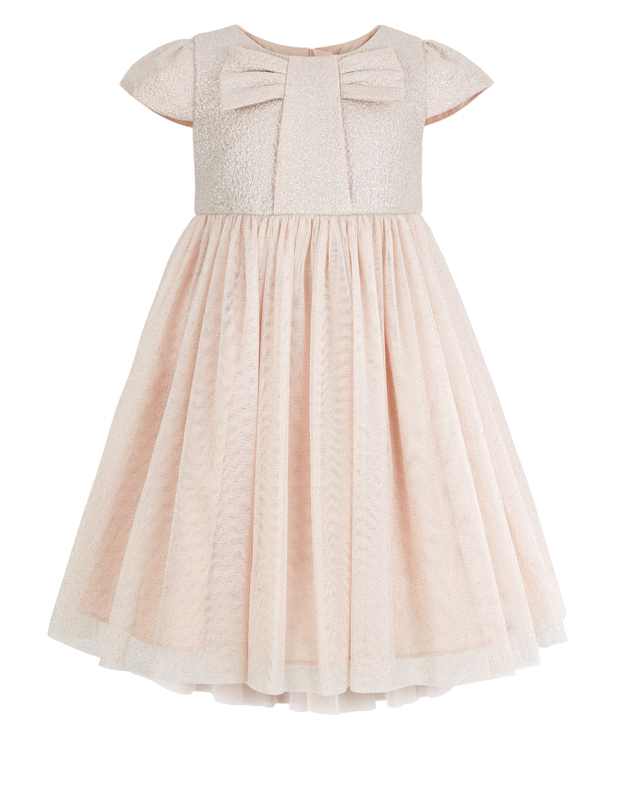 Be sure to pop back next week where we’ll be showcasing some fab accessories for the little ones, here on the blog!